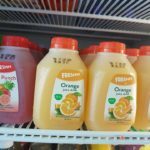 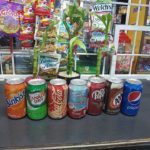 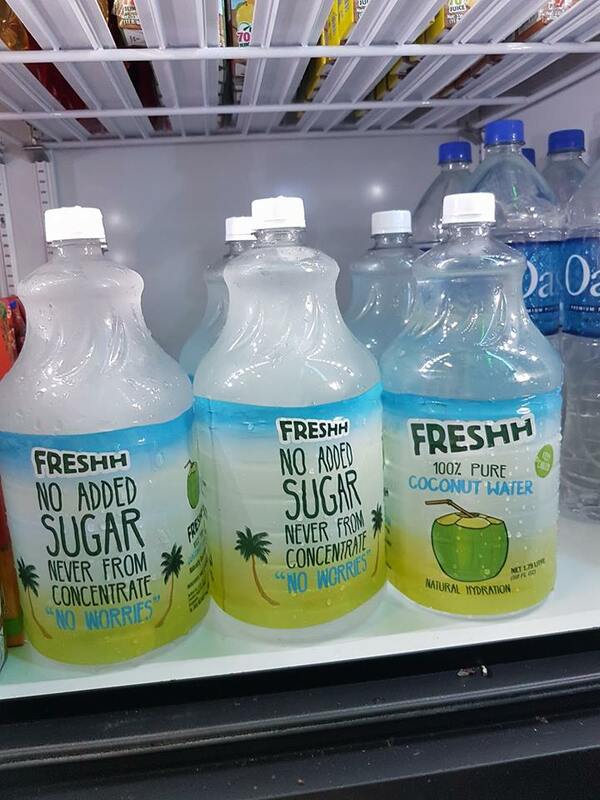 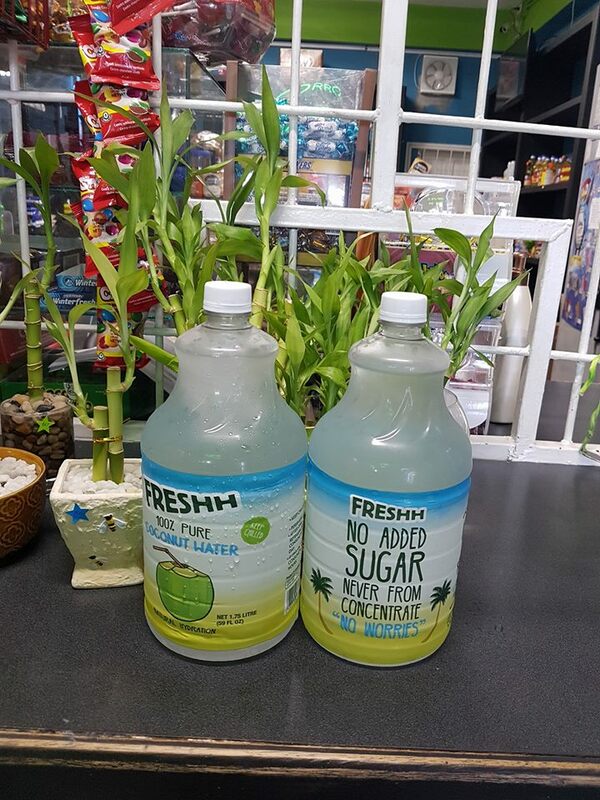 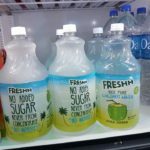 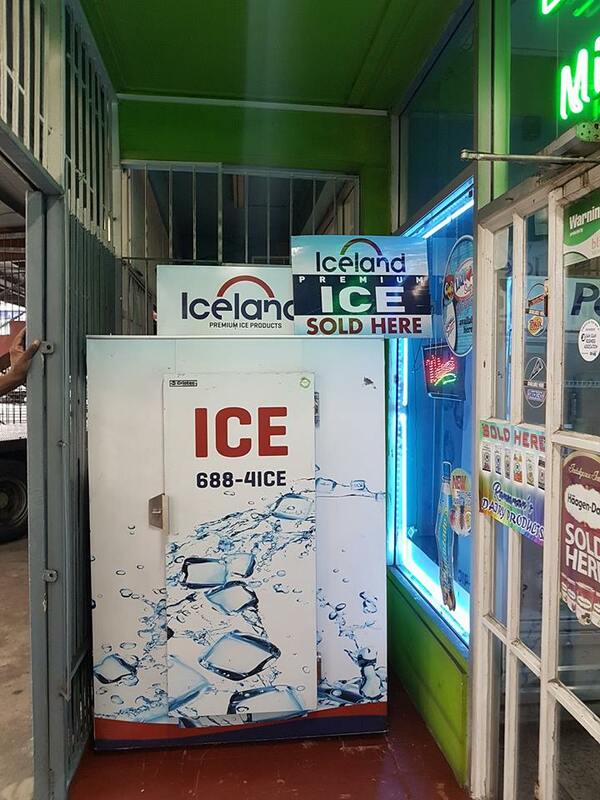 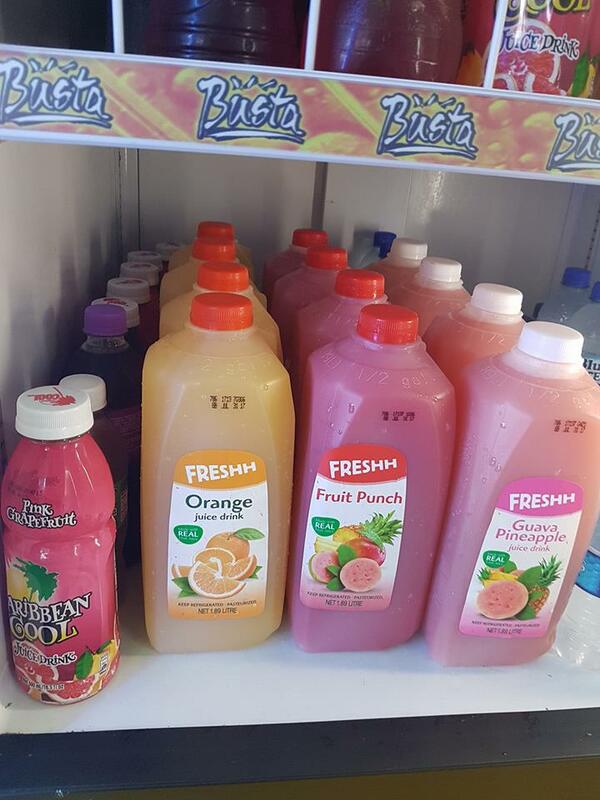 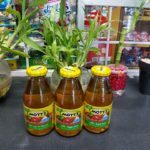 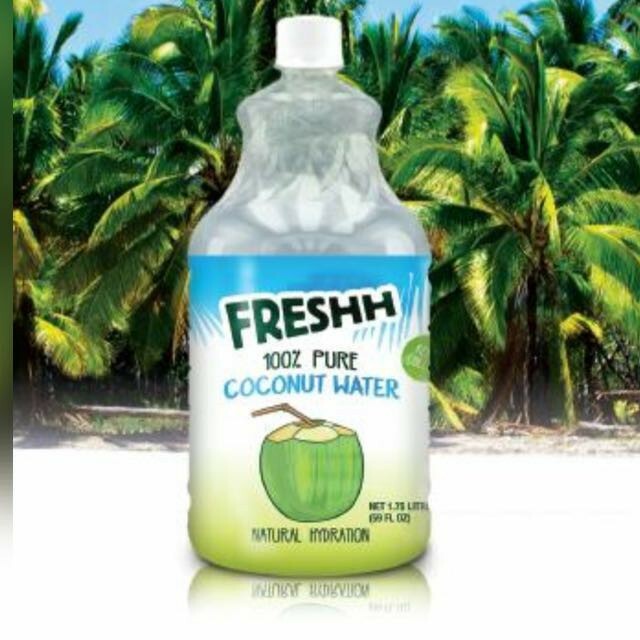 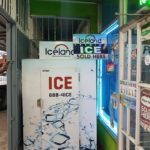 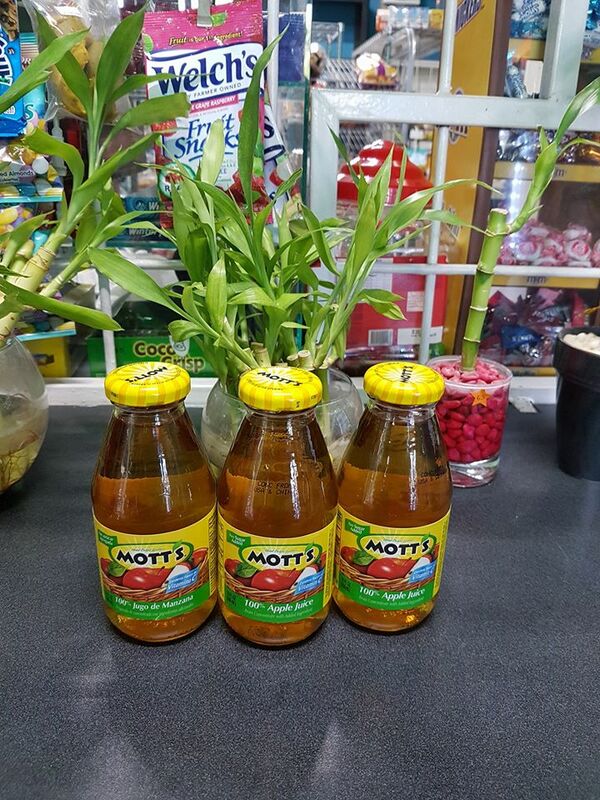 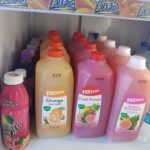 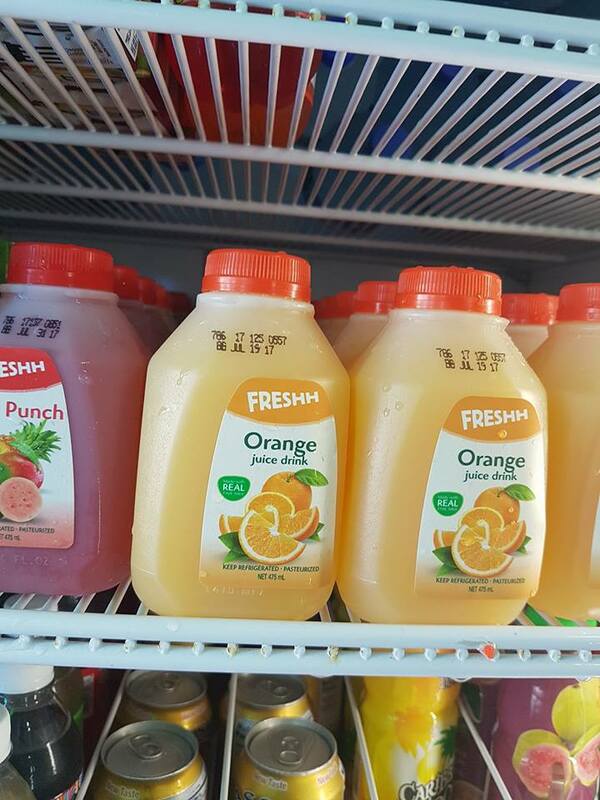 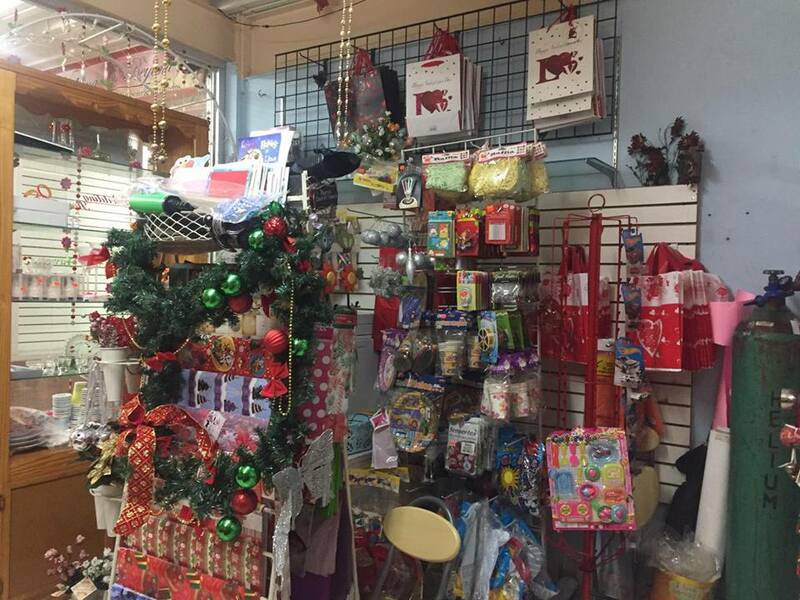 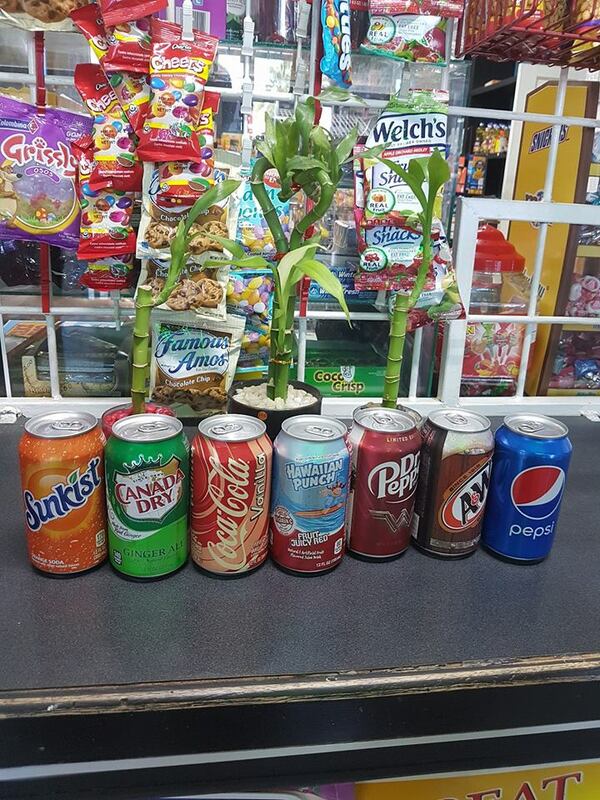 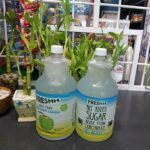 Your local Convenience Store, we stock a wide variety of items. 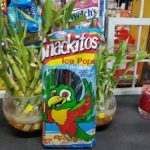 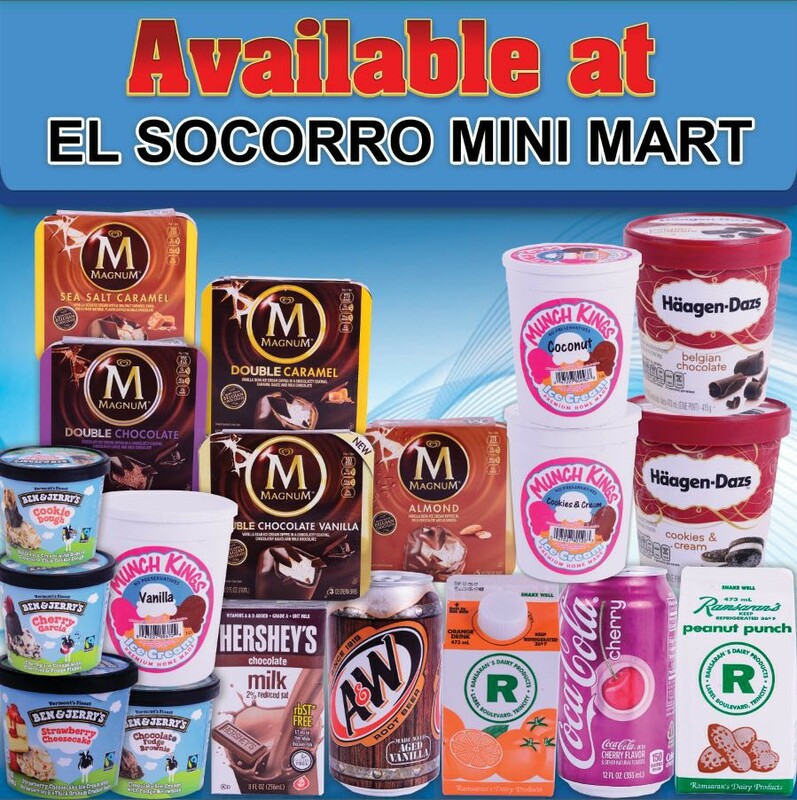 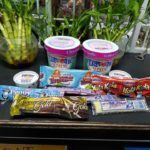 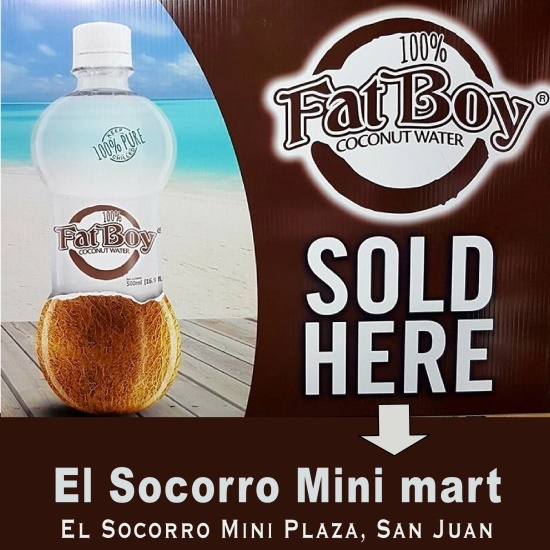 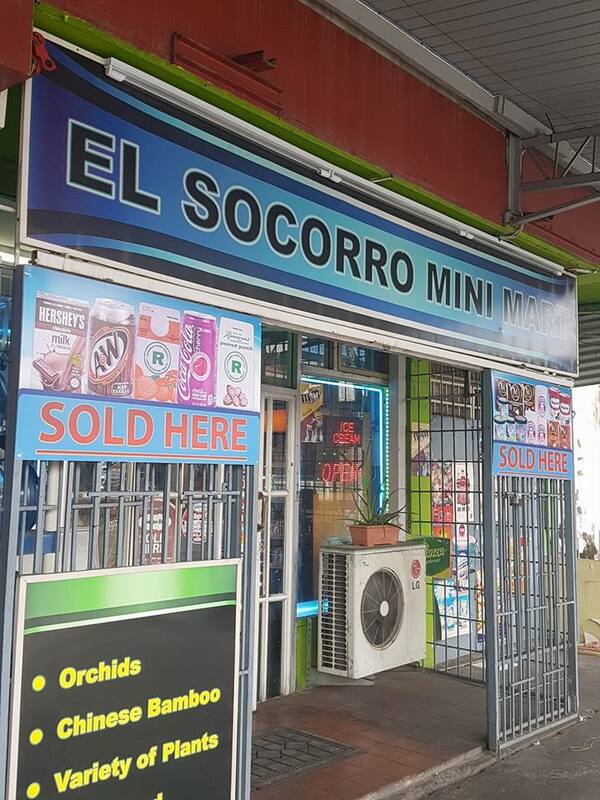 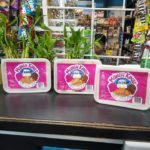 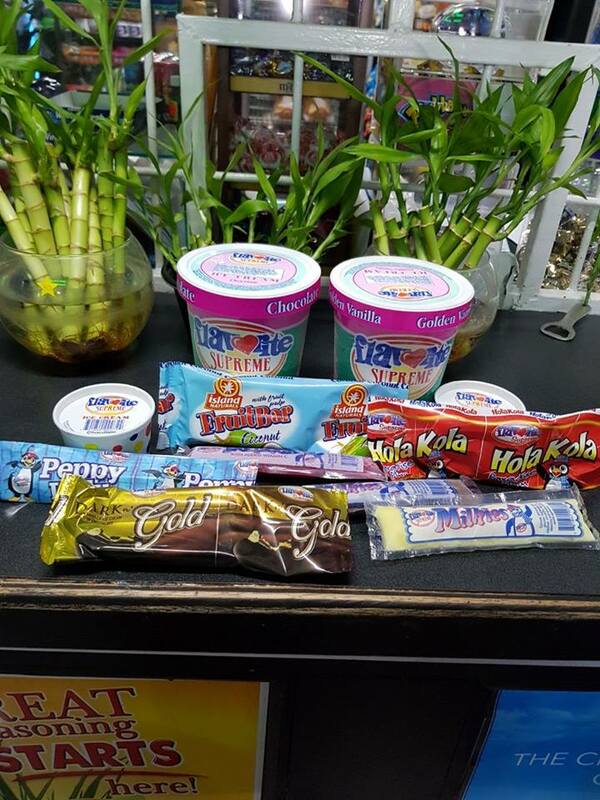 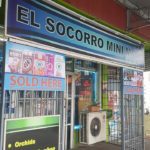 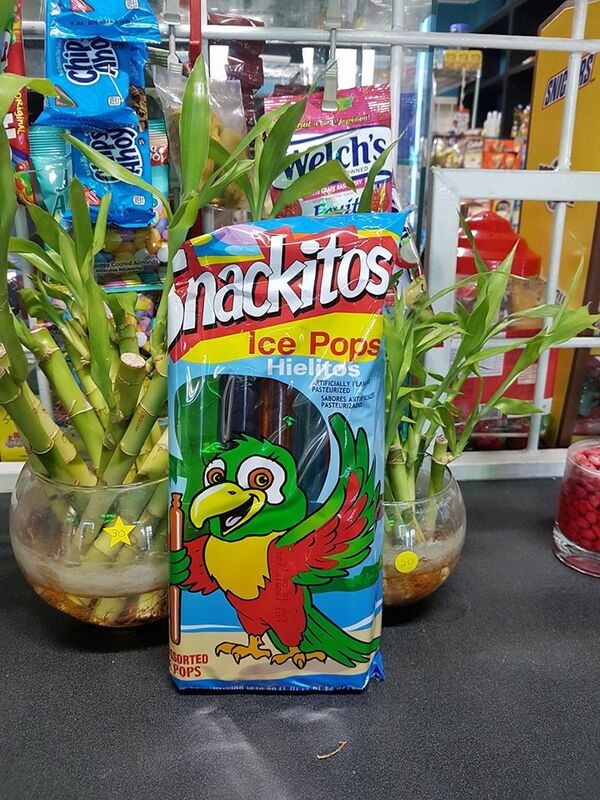 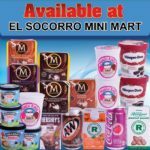 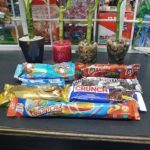 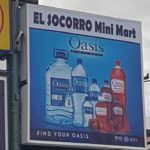 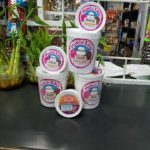 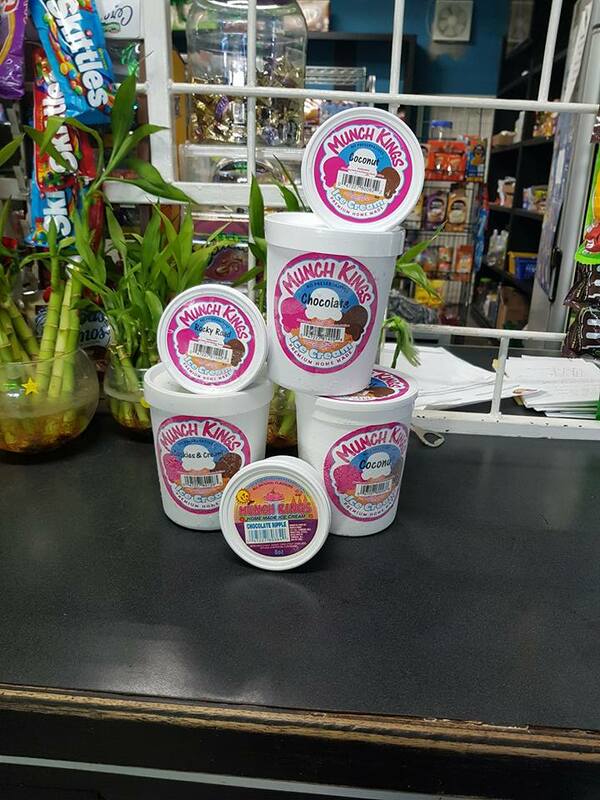 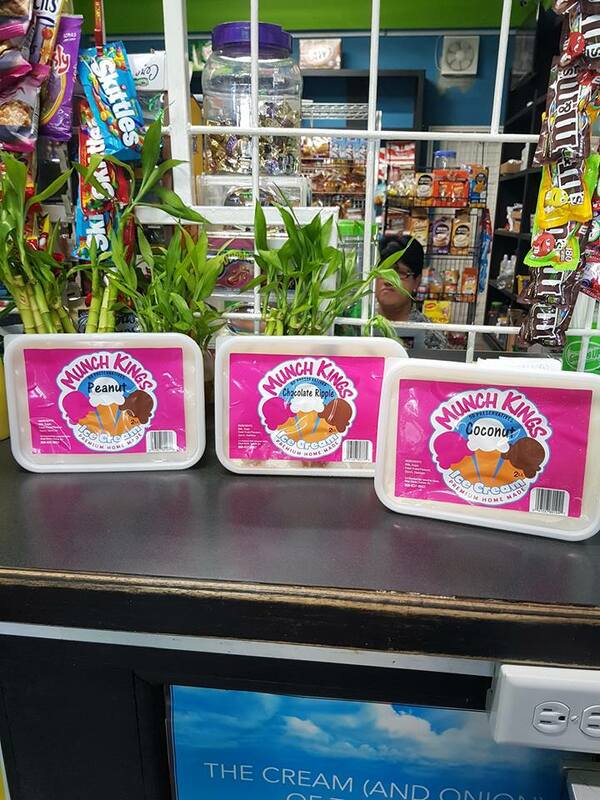 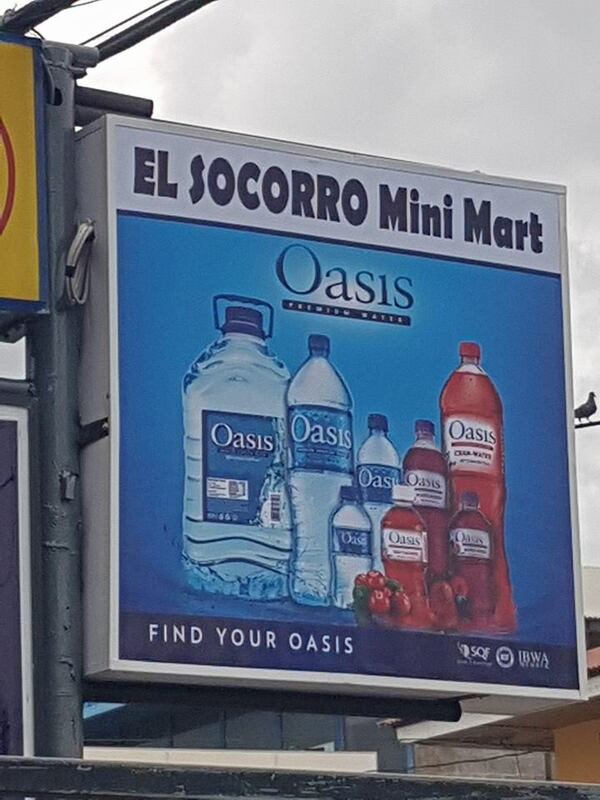 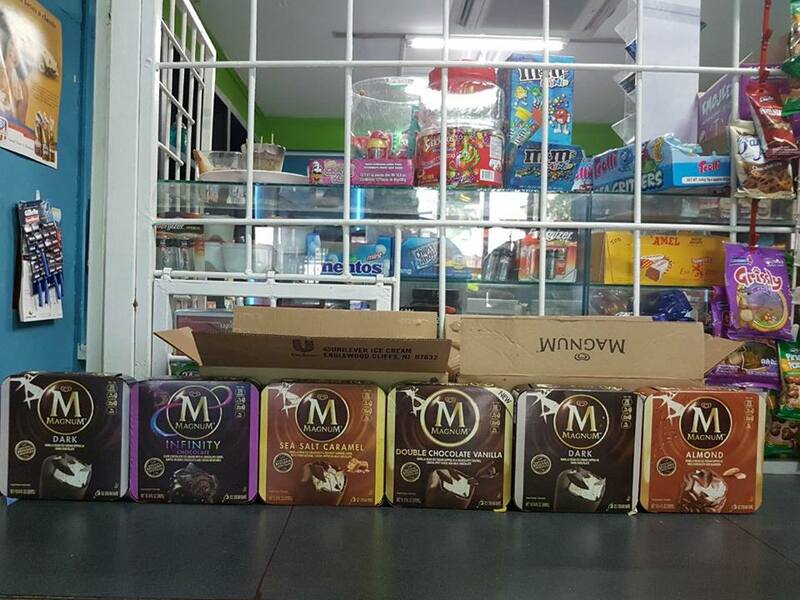 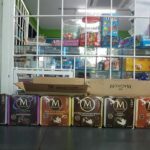 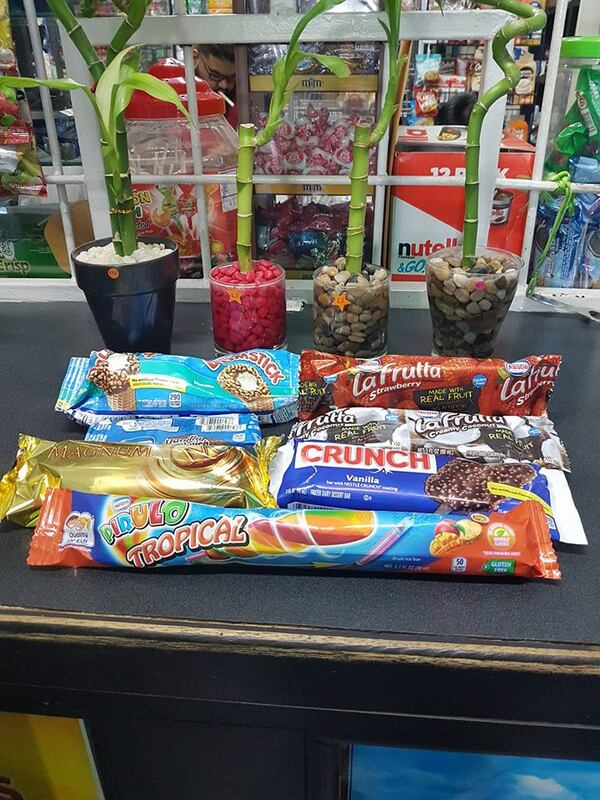 The No 1 mini Mart El Socorro mini Mart now have a wide selection of ice cream products and have now Ice Cream Cones. 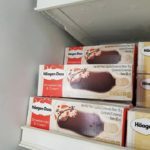 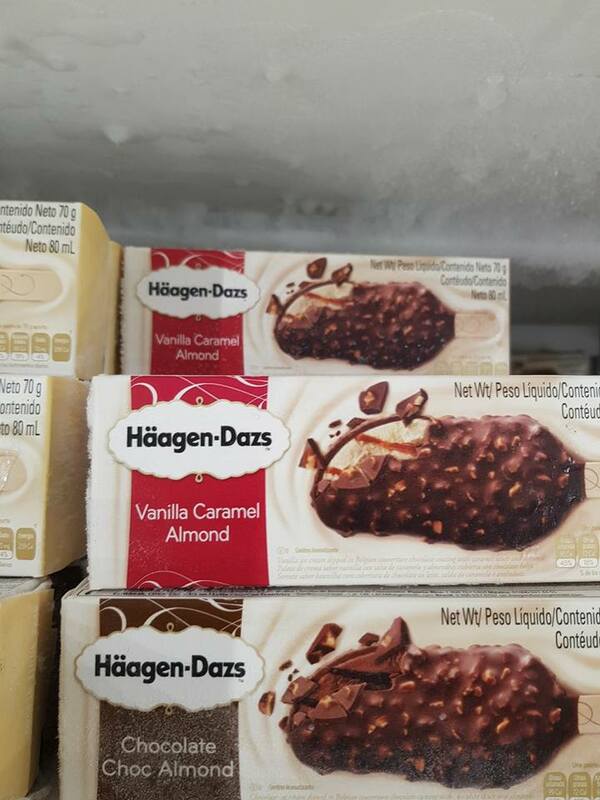 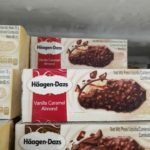 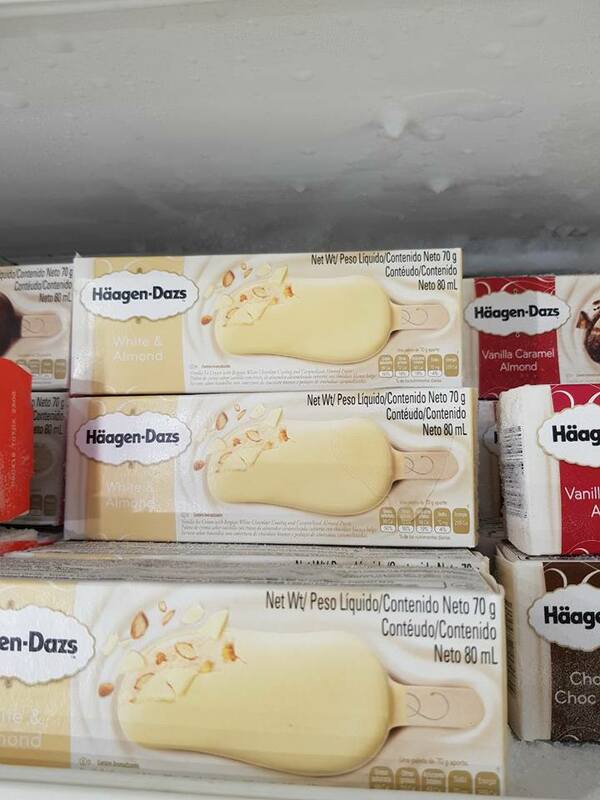 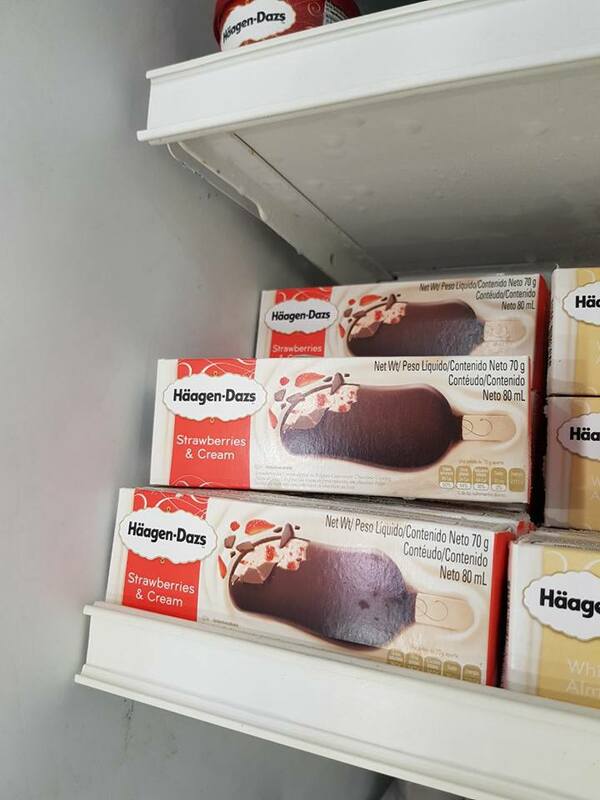 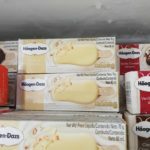 See all the Diff Flavours of Haagen Dazs Lollies, Ice creams,Kemp and Ben & Jerry. 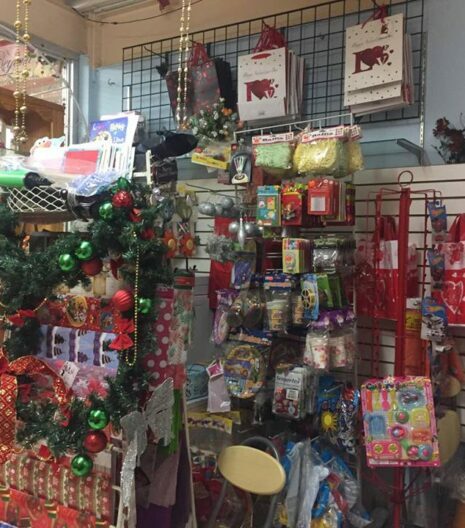 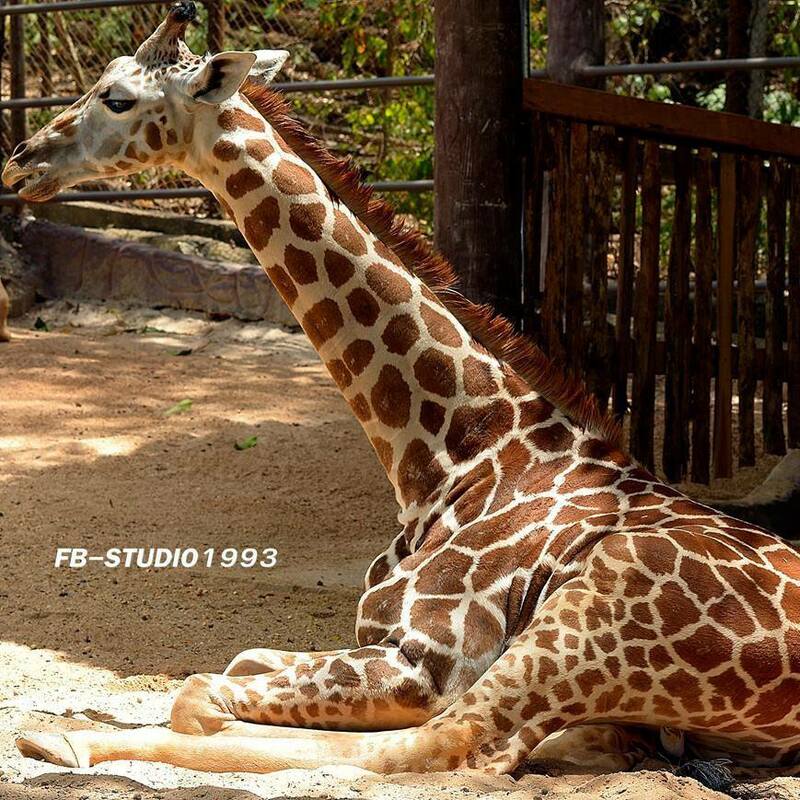 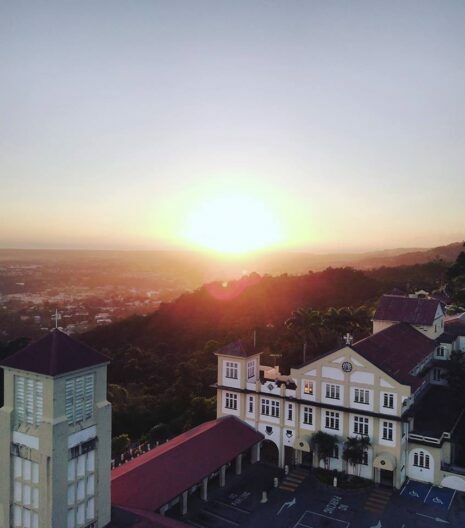 Pay us a visit and see what we have to offer our customers.